The boarding school year is about to end and summer school is just around the bend. The Brillantmont Summer Course is already nearly full and we are getting excited to welcome both new students and children who have been coming back to us year after year to experience the fun and improve their language skills. Our friendly, warm, and caring Summer Course staff help everyone feel settled, safe, and at home. One of the things we hear from our parents is that sending their children to Swiss summer school allows them the excuse to see more of Switzerland themselves! Switzerland has a large tourism industry that is not only active in the winter when families come from all over Europe and even Asia and Russia to enjoy our ski slopes and snowy chalets. The summer months with their exceptional weather are also a prime time for visitors and allow for all kinds of adventures. The gorgeous downtown of Lausanne on a sunny summer day! 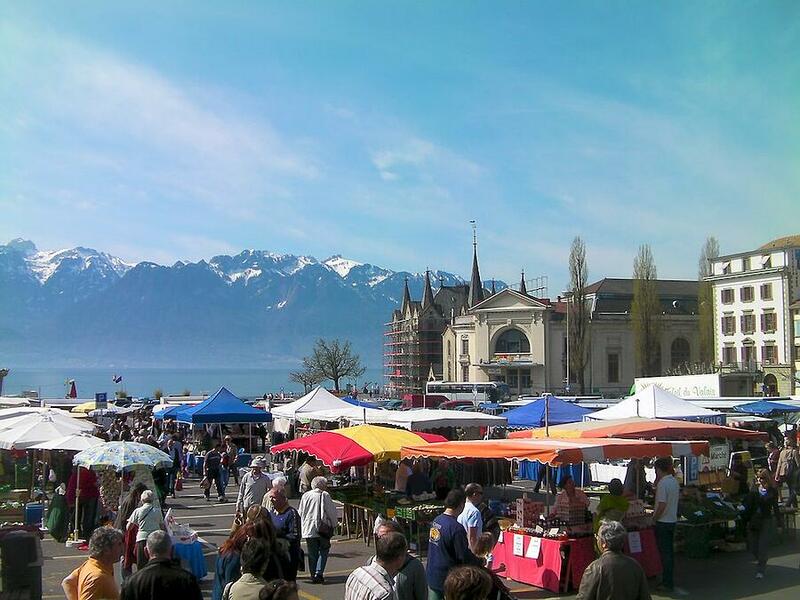 Brillantmont is located in the beautiful and historic city of Lausanne on the shores of the Lake of Geneva. 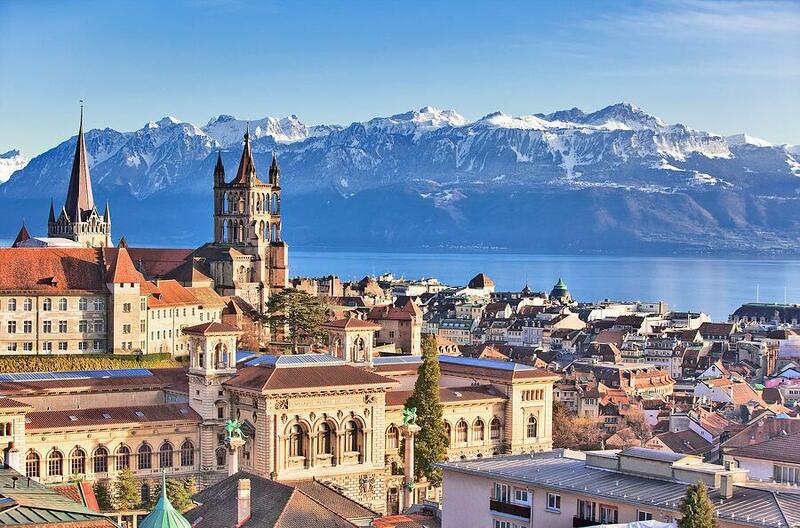 In the middle of the Romandy region, surrounded by vineyards, Lausanne is within a short distance by train to other famous Swiss cities such as Geneva, Zürich, Berne and Basel to name just a few. Don't miss the spectacular views awaiting you in the Alps! 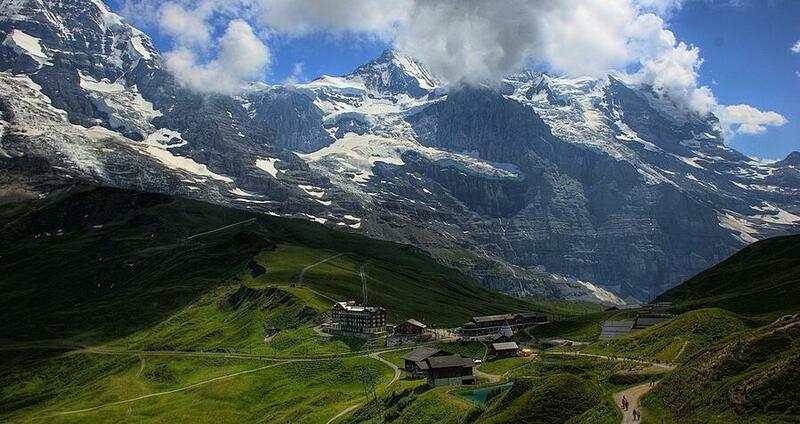 Drop your child off at boarding school and discover Switzerland for yourself! Take a trip to the mountains and enjoy the unforgettable slopes of wildflowers and spectacular views of the Alps. Take a boat trip down the lake and visit Chillon Castle on the water or enjoy one of the dozen museums in town. Find some more specific suggestions of places to see in Switzerland in our recent blog, What Parents of Summer School Students can do in Switzerland. Download our recent FREE ebook on summer school in Switzerland to learn more about the exciting opportunities that Switzerland has to offer. Hear from parents and students with testimonials of their summer course experiences and understand better the various kinds of summer school programmes that are available at boarding school. 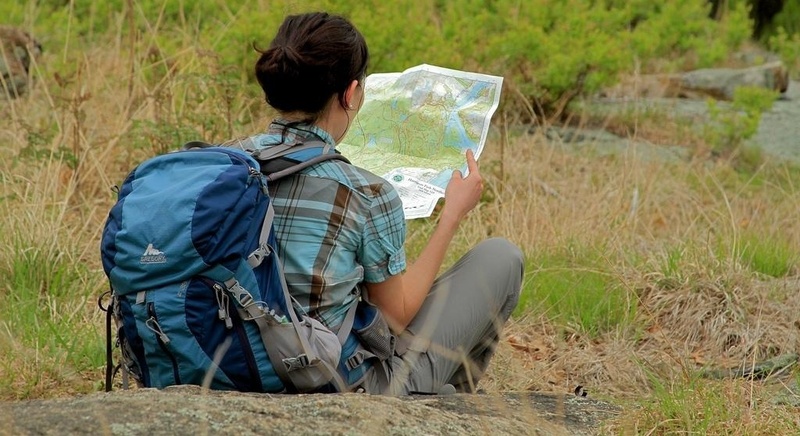 Quiz: Going to Summer School In Switzerland? Test your knowledge!